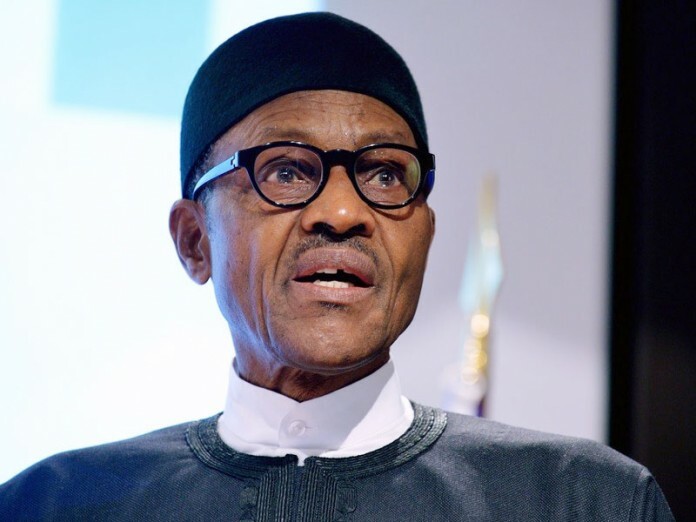 President Muhammadu Buhari has warned Nigerians against the dangers associated with the misuse of social media. frowned at the way and manner the social media was being misused to provoke passions and stir tensions. He described it as an abuse of the new technologies, warning all well-meaning citizens to learn how to use modern technologies for the general good of the nation. Buhari said: “Now we have in our hands technology that is a powerful tool that we can and should use for knowledge and understanding. This is what I call independence. Authenticity is secret of success fake life is the secret of failure. When the traditional ruler of our communities are the real osu and the people they called Osu are the actual free borns. Breaking from tradition and custom is what makes the community and traditional rulers call OSU group OSU now who are really the osu. No wonder I was spiritually been treated like and outcast when we called for family and community deliverance prayer. My parents rejected me called me the devil my siblings avoided ,my career suffered relationship shattered finances in a mess, oh God you are indeed mighty how did I survive all this years with all this happening around my life .Hod I can’t thank you enough. This is exactly back to sender in action in oraukwu community against our traditional rulers in all the communities. What a strange irony of life. Tradition and custom is a shrine native doctor marine spirit representative protective laws against humans treating humans with injustice diseases . I can now understand why my father and his brother’s are suffering eye problems in the family. God deliver my father from this wickedness upon him from this evil group of tradition and custom people called traditional rulers with their witch doctors afflicting people Amen. People who practice tradition and custom are the real OSU they protect themselves with tradition and custom laws against the humans they govern in thier community. So our traditional rulers run to shrine for protection using tradition and customs in variably in OSU cultism group.